How do you know you’re making the right decision when a label or a production company approaches you about helping you become successful? How can you tell they have great intentions for you and for your future in the music industry? Is it really a label that I am signing with, or is it really a production company? You see production companies are simply the middle men who use your demos and go around to top labels with the hope that the label will sign you and then they as the production company will reap the benefits if you become successful. I’m not gonna knock production companies because I believe that everyone needs to have their own hustle. 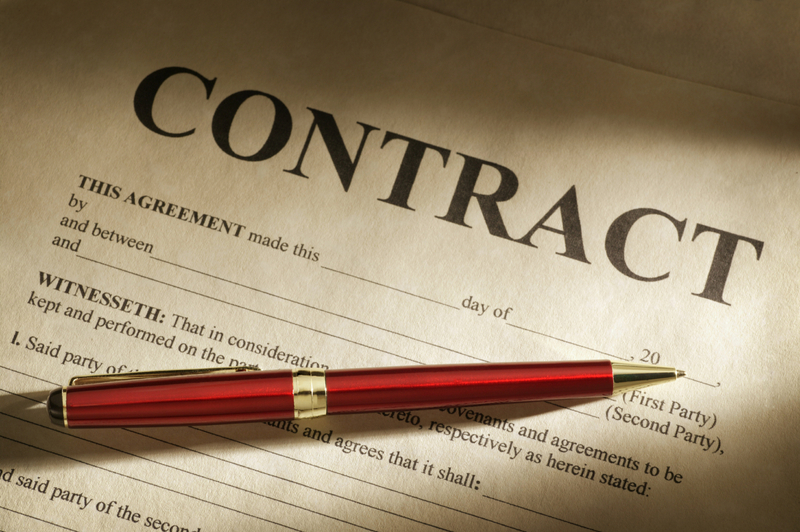 Watch out for the contracts that you have with those companies because they can lock you in into terms that may be detrimental to you in the future. Now that you know what to look out for, I wish that anyone who reads this makes a wise decision about who they sign with.